Santa Barbara County Sheriff Bill Brown said Sunday that deputies were convinced that the Isla Vista gunman, who killed six innocent people and himself during a shooting rampage in Isla Vista Friday, wasn’t a threat following a welfare check last month. 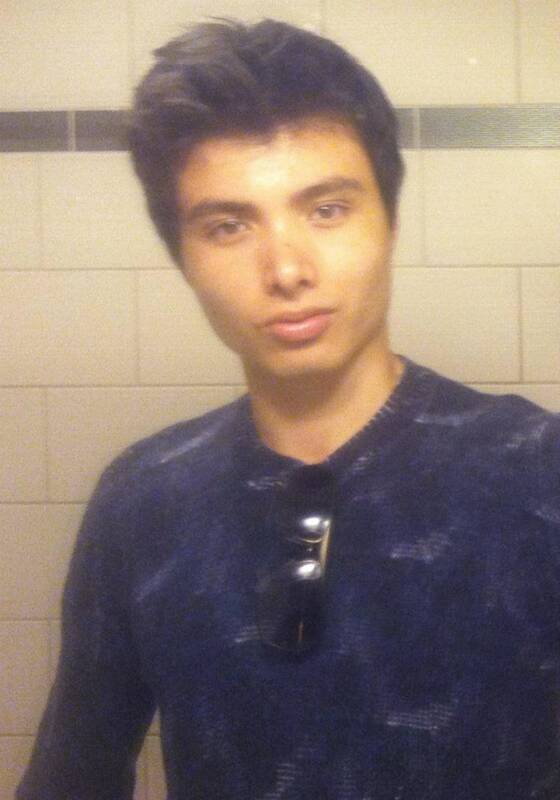 Concerned family members of gunman Elliot Rodger contacted mental health professionals in April, Brown said. When his agency was notified, deputies were sent to check on Rodger. On Friday, Rodger stabbed three people in his apartment and then killed three more in a killing spree that stretched for several blocks in the small beachside community. Prior to the rampage, Rodger recounted his life in detail, dwelling on rejection by women and laying out his plans for vengeance. His plans for the rampage are detailed in the manifesto, including steps to kill people first at his apartment, then throughout Isla Vista before taking his own life. Authorities hope to learn from the miscues between Santa Barbara County’s mental health services and law enforcement to prevent tragedies like this from happening again, Brown said. “Certainly in hindsight, we wish that had happened, but unfortunately in this case it didn’t,” Brown said. Brown said another key in stopping situations like Friday’s shooting before they occur rests with mental health professionals who have a deep insight and can identify potentially dangerous issues.